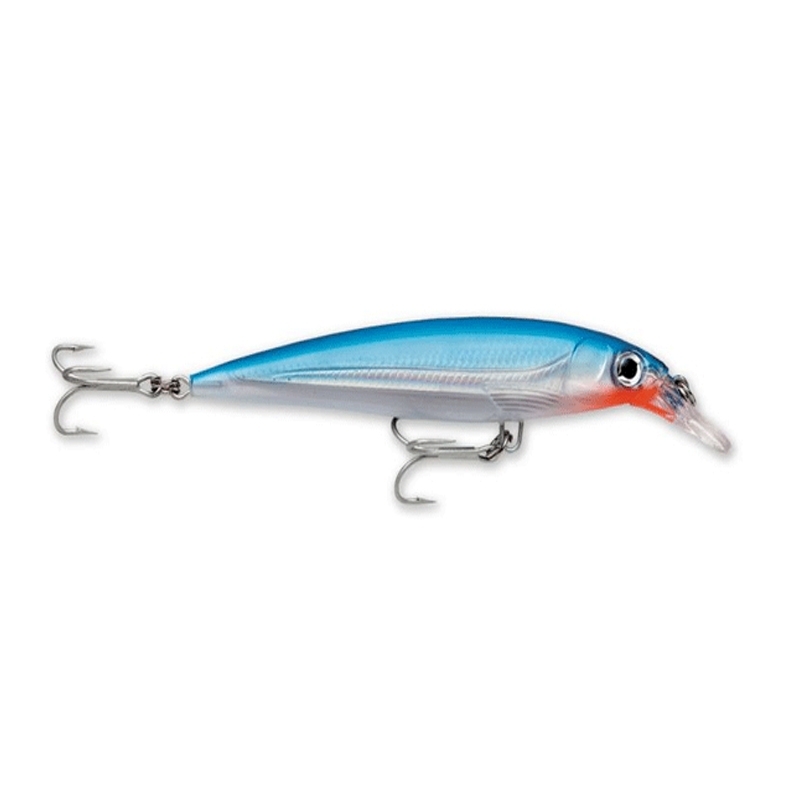 Rapala Saltwater X-Rap Lure - 10cm. The X-Rap Saltwater lures are designed for trolling or casting. Trolls with classic Rapala “wounded-minnow” wobble. Rip it for extreme, erratic Slashbait® attraction. You never forget the first time you threw an X-Rap… the slow-rolling flash on a steady retrieve; the way a hard snap or twitch sends it into action. An action so unique it spawned a whole new category – the Slashbait. Let’s face it; the X-Rap finish can’t be beat! Just the right color patterns, all with internal holographic foils, 3D holographic eyes, internal textured scales and gills. Each X-Rap verifies the utmost in lure design. Many X-Raps are built for Xtreme casting, with their specially designed internal long-cast system that sends the lure flying off into the distance, landing with pinpoint accuracy and kicking straight into that world class Slashbait swimming action. Growing to include a vast number of lure families for both freshwater and saltwater applications, there is an X-Rap for any fishing excursion.